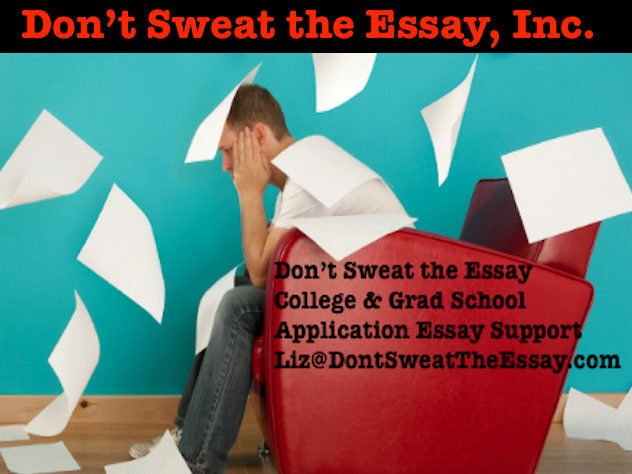 How important is your Common Application essay in the context of your entire application? It matters, for sure, but it’s only one piece of the puzzle that admissions officers judge. This fascinating video – a behind-the- scenes peek at how Amherst College makes decisions about whom to admit and whom to put on the waiting list – has been online for a while, but every time I look at it, I learn something new. Keep in mind as you watch that the students being considered in this room are those who have made the penultimate cut: they’re the top candidates left standing near the end of the process, so their academic credentials have already been noticed. The message here is not that hardship = admissions to Amherst but that the committee values success despite impediments. A top student who has faced considerable hardship is one who impresses. But many others students do too. Speaking of Amherst: Take a look at my recent blog post, which includes four Common App essays that earned students a place at Amherst. They’re wonderfully creative and unpredictable, and they got the attention of those folks sitting around the table, along with the students’ stellar records. Keep in mind that the video does not report every moment of these intense meetings. What did you learn from watching the video?